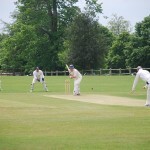 Buxted Park Cricket Club is a thriving local cricket club whose first team play in Div 1 of the East Sussex Cricket League. 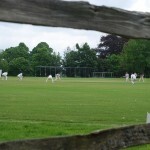 We are a friendly club, committed to excellence and enjoyment in equal measure. 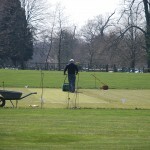 Buxted Park is commonly agreed to be one of the finest grounds in the county. 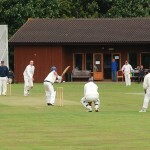 The club puts out four league teams on a Saturday, as well as playing friendly cricket on Sundays and in Midweek. The club also has a thriving junior section with over 100 juniors – boys and girls – training and playing in competitive matches at all age groups. New Junior players are especially welcome.